We have 86 hard standing pitches with electric hookup. Pitches range in size from 7.5m, 9.6m and 9.8m. 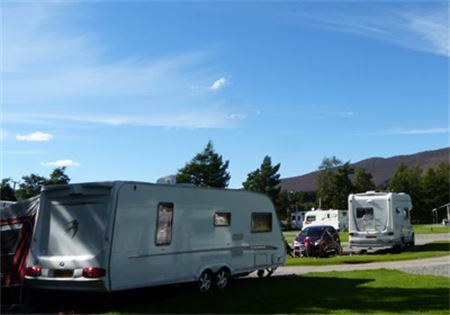 Hard standing pitches have room for your Caravan, awning and car. There are water point and waste water points located around the park, and 2 chemical disposal points. 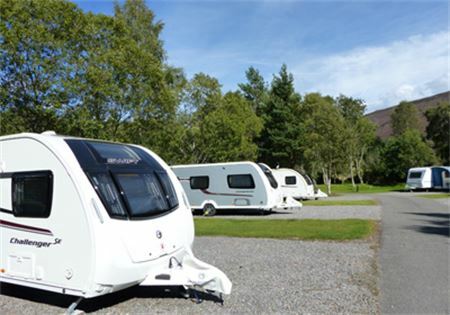 Calor gas is available for sale, and we have a well stocked shop with camping and caravan essentials. There are two heated toilet and shower blocks. 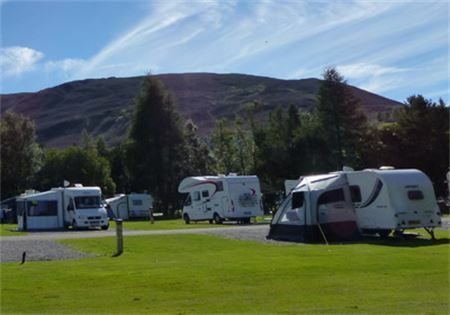 There is a drive over motorhome service point, centrally located on the caravan park to ensure you can fill up and empty water from your motorhome with ease. 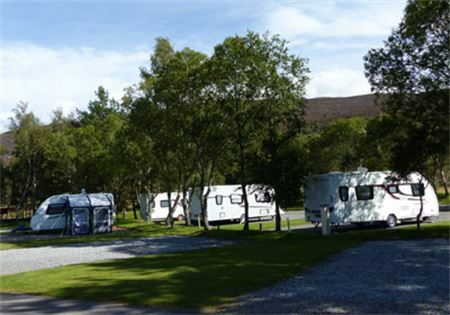 We have a laundry, drying room and boot room, an invaluable resource during wet or wintry weather. The information room has leaflets and flyers of things to do in the area, along with a comfy sofa and book swap.